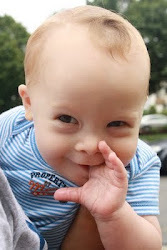 The Baby Blogs: Double Negative = Bring it on! That is our favorite song too! "NEGATIVE+NEGATIVE=POSITIVE!" - You are right, it makes me have more inspiration.